Is your child looking to perfect some wondrous tricks to awe and amaze family and friends? 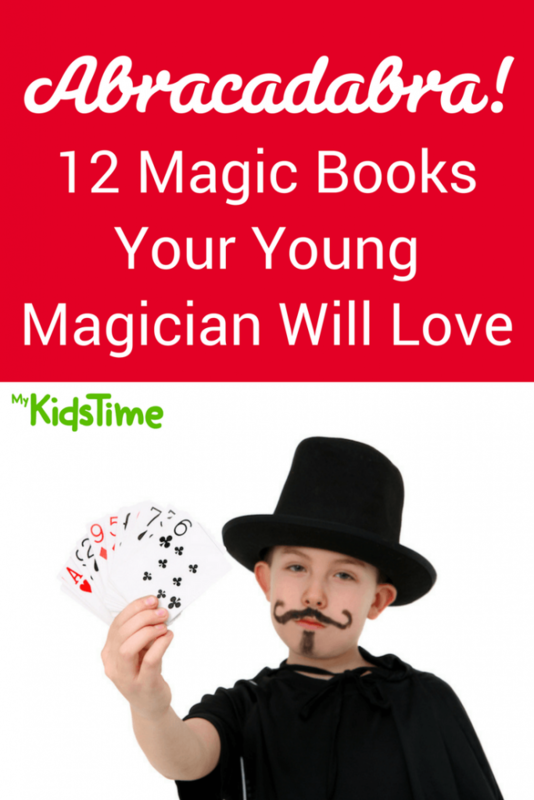 We have rounded up 12 of the best magic books for kids to help them on their way! From their very first card trick, kids are often hooked on magic – and it’s a great way to build their confidence, memory and language skills. 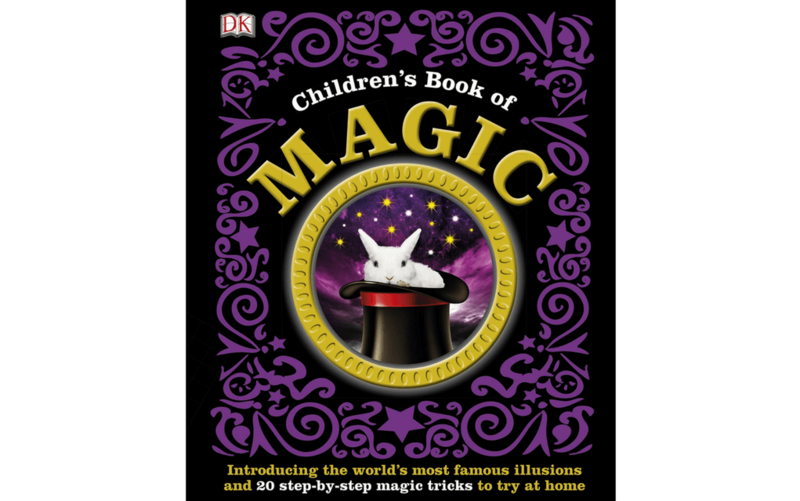 Take a look below at magic books suited to even the youngest child, giving them an opportunity to learn card and coin tricks, illusions, sleight of hand, and lots more. 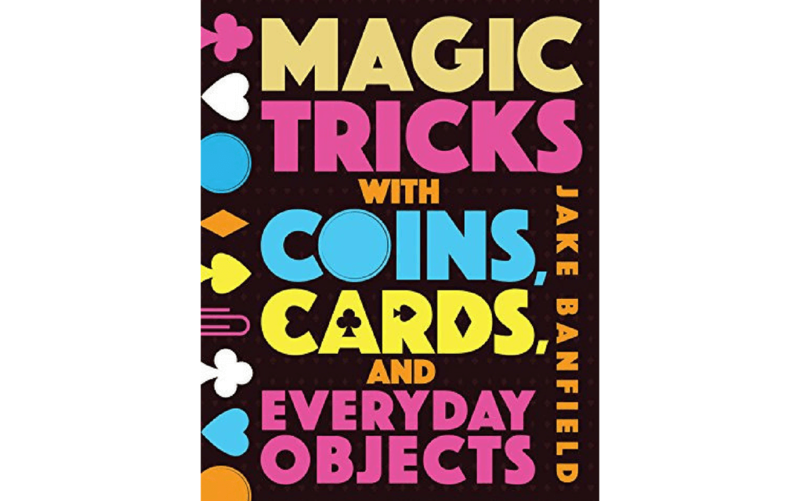 One of the magic books designed for absolute beginners, My First Magic Book starts with Card Tricks and keeps people guessing with Tricks with Everyday Objects, such as the fantastic banana split trick and the coin under a handkerchief illusion. Move on to the head-scratching Puzzlers which will leave your friends and family amazed and bewildered. 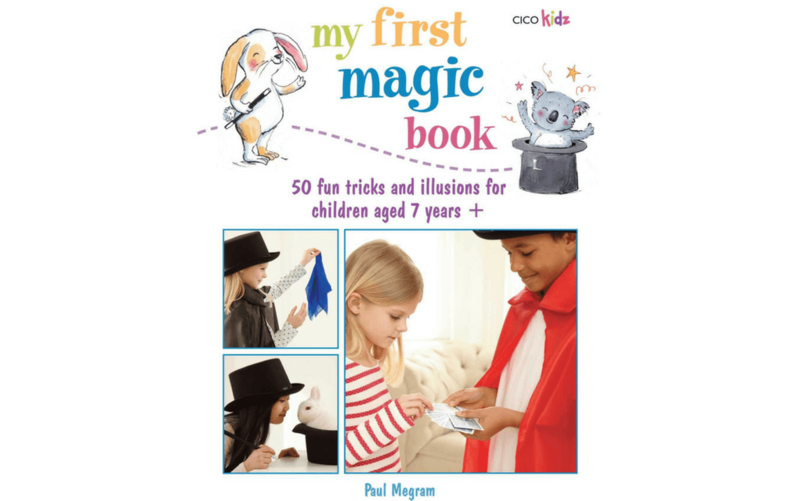 With handy hints and tips from professional magician Paul Megram, My First Magic Book will amuse and delight every aspiring young magician. This best-selling deck of cards features simple and fun magic tricks for kids, including the Live Volcano, Genie in the Bottle, and Disappearing Coins. The Children’s Book of Magic traces the history of magic from ancient Egypt to the present day, exploring the secrets behind some of the greatest magicians from Harry Houdini to Albertus Magnus. 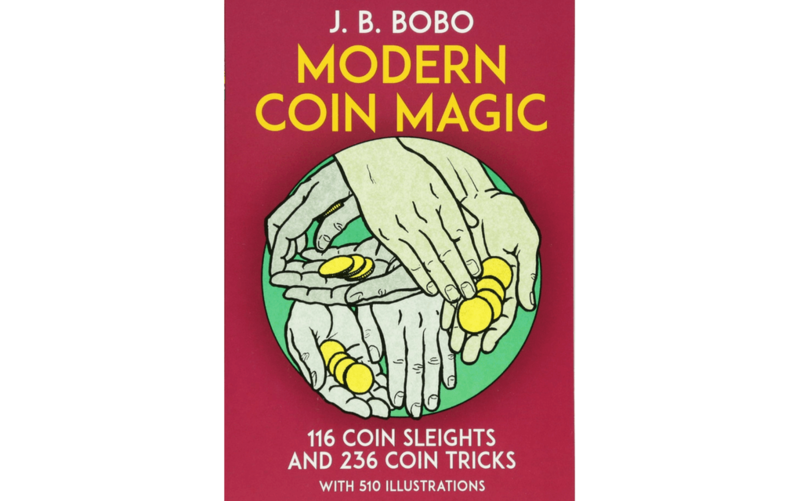 Kids can learn about coin tricks, the mystery of misdirection, captivating card tricks, and sleight of hand with engaging step-by-step sequences helping you master the perfect trick. 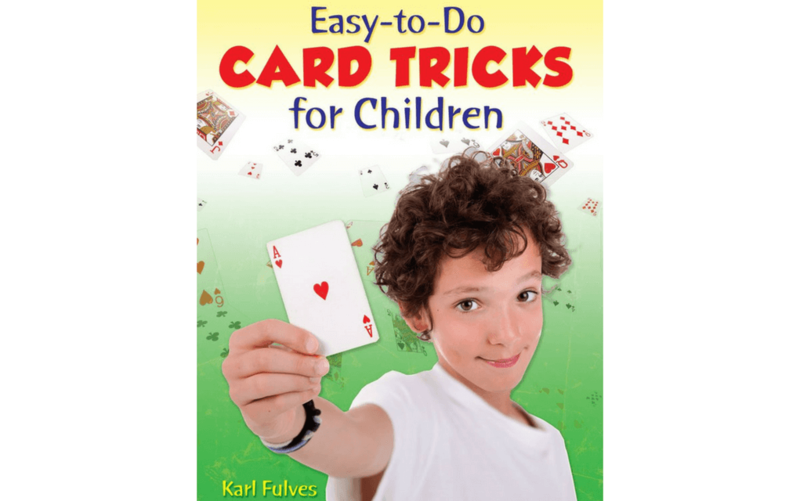 In this book, kids can learn 30 mind-boggling tricks ― arranged in order of difficulty ― including finding cards, mind-reading feats, causing a card to rise mysteriously from the deck, and more. Helpful diagrams and easy-to-follow instructions help young magicians through each step. 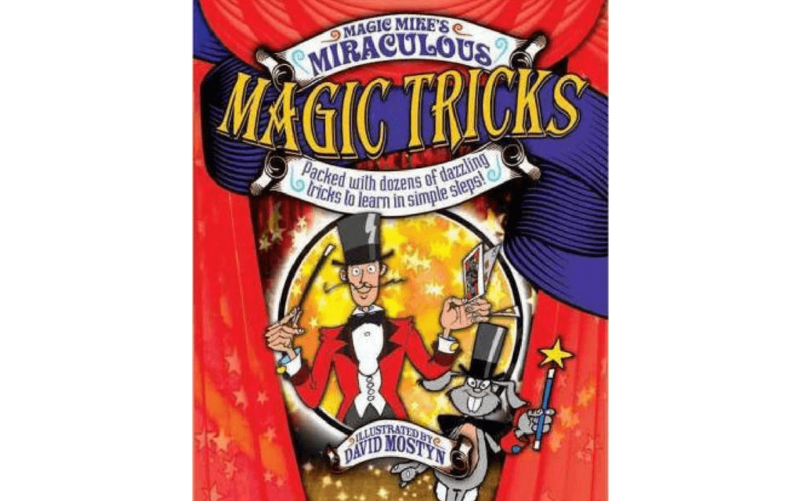 This contains 24 magic tricks that will astonish any audience, including card tricks, disappearing coins and incredible shrinking wands. Each trick is clearly illustrated with step-by-step instructions, and full instructions for creating props from everyday items are also included. 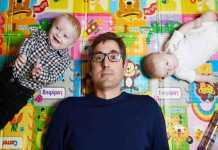 Kids will love more than 180 stickers for decorating props and scenery. 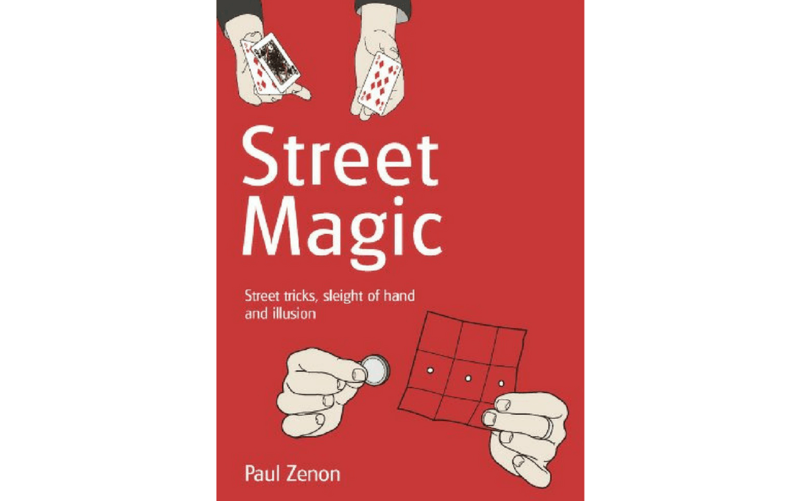 With over 50 step-by-step magic tricks of varying levels of difficulty, this book is a great insight into the popular world of ‘street magic’ – where magicians specialise in up-close, informal tricks to bamboozle their audiences. 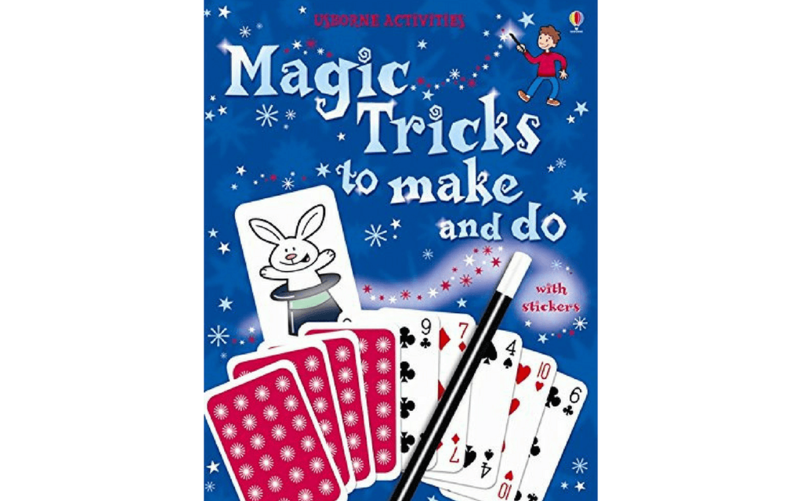 This brilliant how-to title aimed at children aged 7 and up teaches the secrets of real magic tricks. 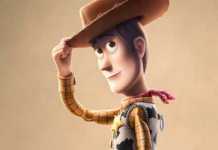 Kids will be thrilled by the idea of amazing their friends and families with their incredible abilities and impossible stunts! 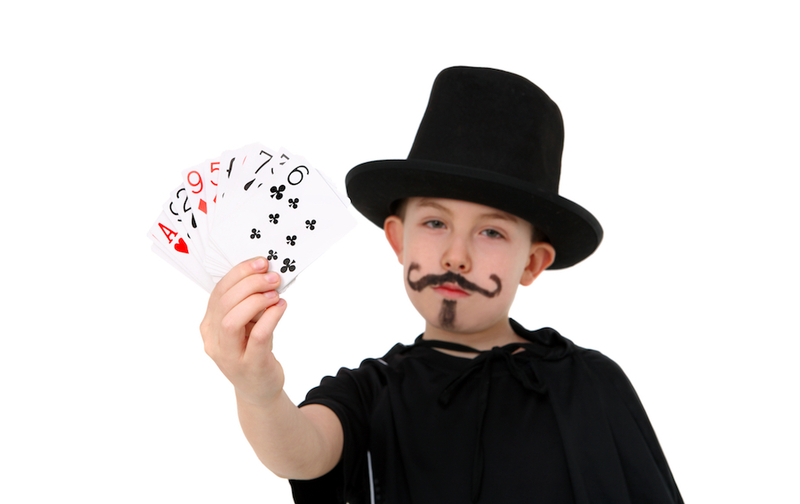 The range of tricks involving coins, paper, playing cards, and mental magic will give children the opportunity to develop verbal skill, mental agility, and physical dexterity. Clear step-by-step instructions for tricks are easy to follow and colourfully illustrated. 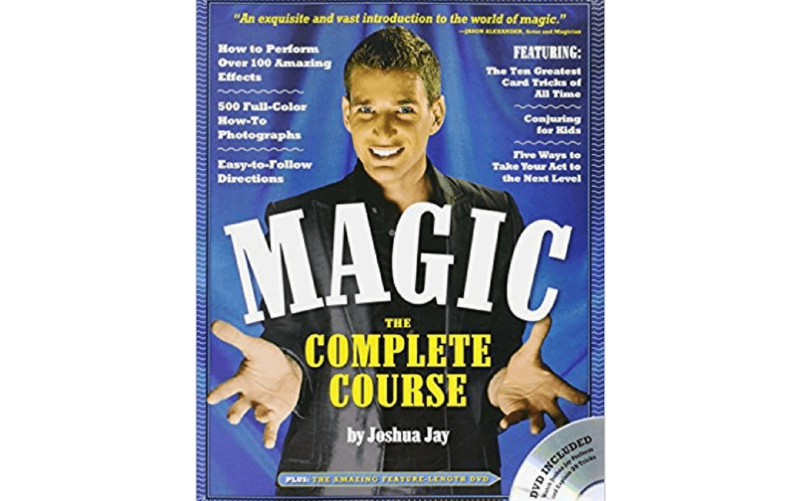 Acclaimed by the Los Angeles Times as “the text that young magicians swear by”, it’s full of step-by-step instructions. More than 2,000 illustrations provide the know-how behind 300 techniques, from basic card tricks to advanced levitation, along with advice on planning and staging a professional-quality magic show. Joshua Jay’s Magic is a complete course, jam-packed with over a hundred amazing but easy-to-learn effects. Much more than a collection of tricks, this book teaches both the mechanics and presentation necessary to perform each trick. Chapters cover a wide-range of scenarios in which you will learn to make money appear, predict thoughts and phone numbers, control a participant’s decision, and demonstrate superhuman memory – plus some revamped classic prop-tricks! Celebrated magician J. B. Bobo has gathered here the best and most useful of all coin tricks. You will learn all about sleight-of-hand techniques, as well as basic techniques, concealments and vanishes. Get ready to impress your friends! Street Magic teaches you the secrets of close up, under-your-nose, in-your-face magic. There are nearly 100 great tricks and illusions using coins, paper, cards and all sorts of other great ways to impress people – and each includes easy-to-follow diagrams and text. 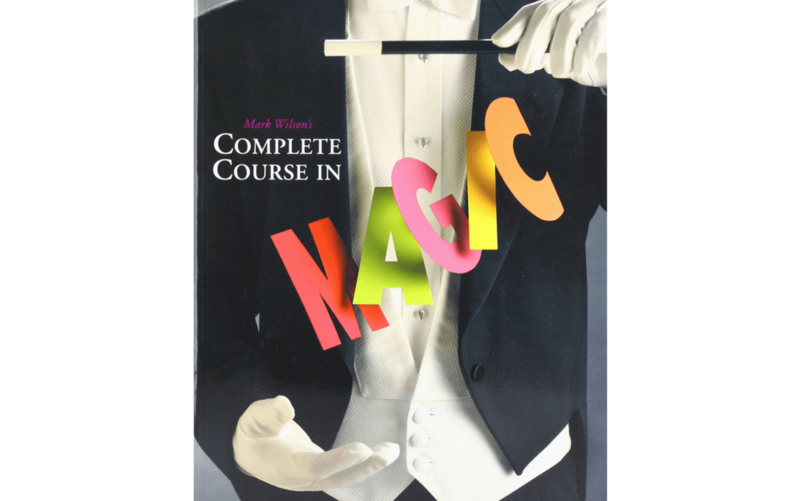 This is the ultimate of magic books – a masterclass from the world’s coolest magician! 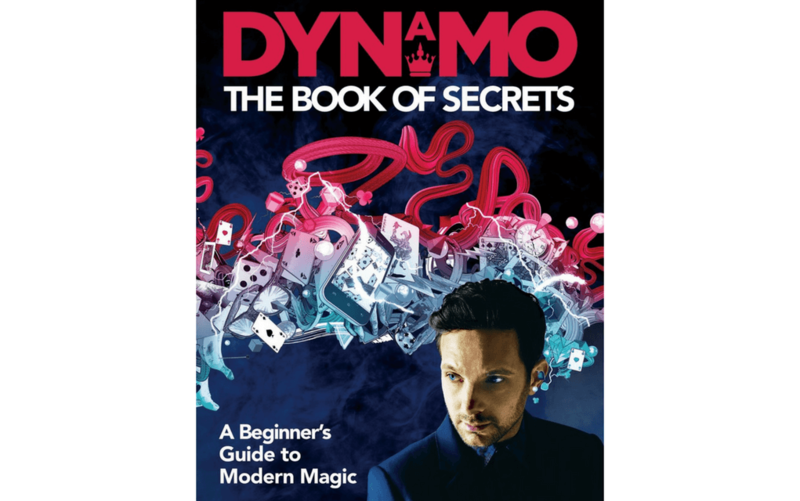 In this fully illustrated guide to modern magic, Dynamo shows you how you can perform magic yourself. 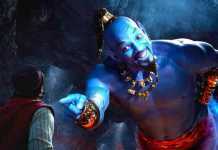 Learn how to make water freeze instantly, read your friends’ minds, make chewing gum float 360 degrees around your head, slice a banana without even touching it, discover superhuman strength and many more mind-blowing illusions. 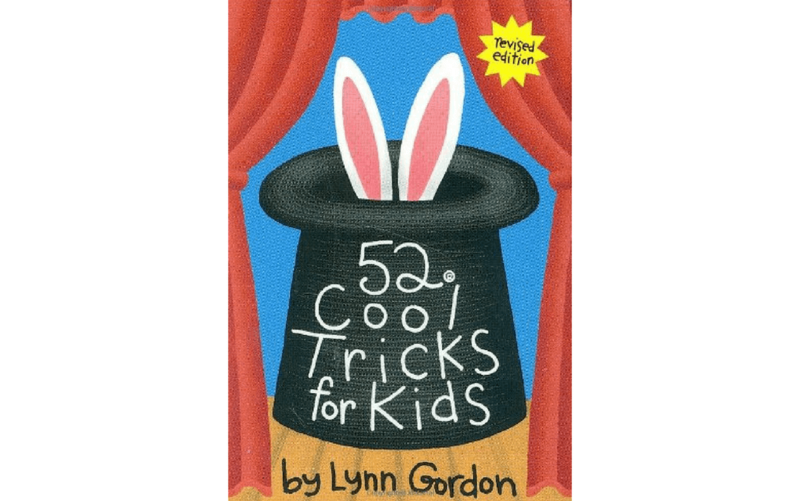 Let us know if these magic books set your young magician on a path to greatness! Leave a comment below and let us know – we’d love to hear from you!